To celebrate Defected’s 15th students from Kids Company’s DJ Academy for an exclusive masterclass at the Defected pop-up store in Shoreditch. 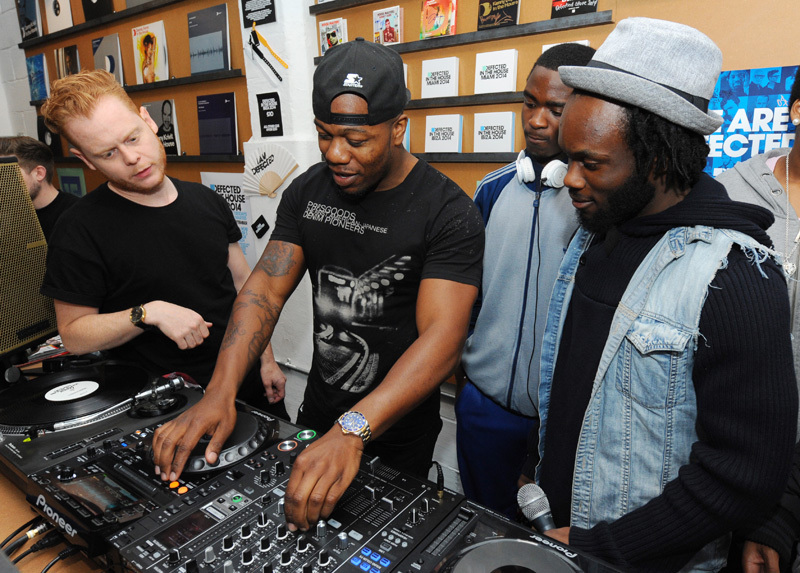 The students were treated to a 1-2-1 masterclass with Pioneer DJ expert Rik Parkinson, and a surprise appearance from DJ Locksmith from Rudimental, otherwise known as Leon Rolle, who showed them the ropes on Pioneer’s top of the range CDJ decks. They had the chance to listen to their tracks through Pioneer’s new Pro Audio speakers, currently supplying the sound in legendary Ibiza club, Boooom!. 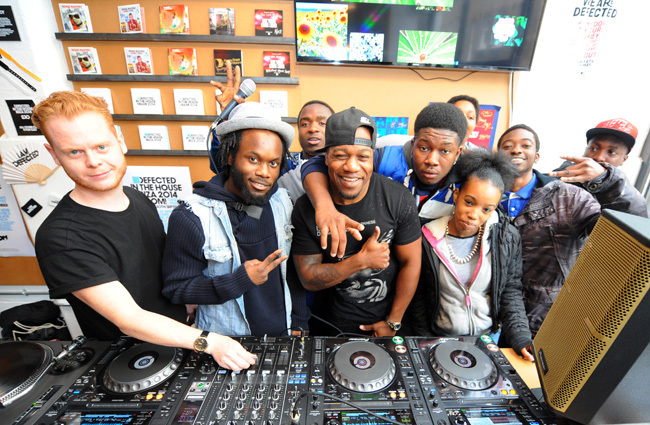 Pioneer also donated some DJ equipment to Kids Company to practice their skills back at the centre.